That's the way i do my project I do it for myself and if i don't like it, it's not worth doing to the end! Collected some stuff for the EG. Where you get the Mil-spec plug from? 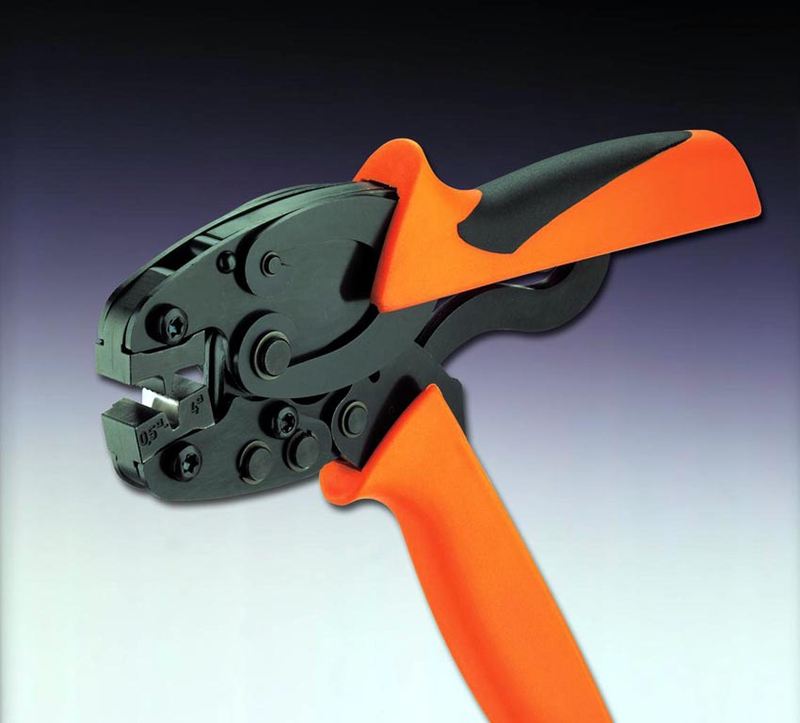 There are several different types of crimp tool you can use, I already have one. Got it a few years ago after stumbeling upon one for cheap. I have one very similar to this one.